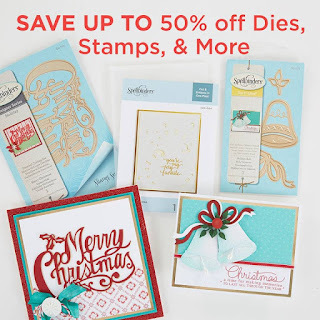 Inking Idaho: Spellbinders + FSJ Black Friday Deals Start Now! 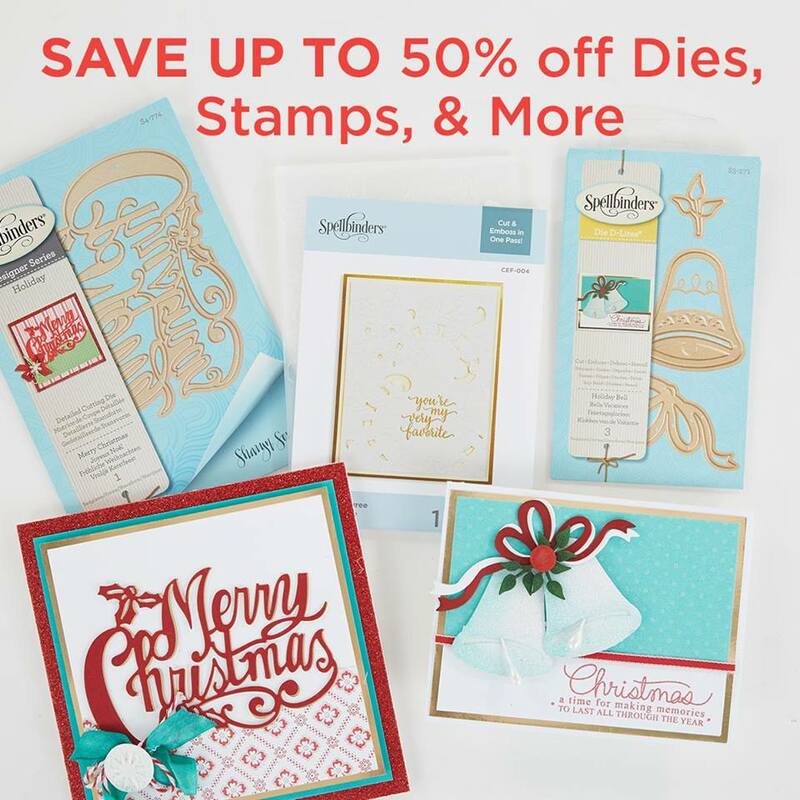 Spellbinders + FSJ is having their biggest sale of the year Holiday Hoopla and Black Friday starts now! 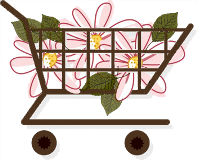 Remember, they ship internationally now too - yay! 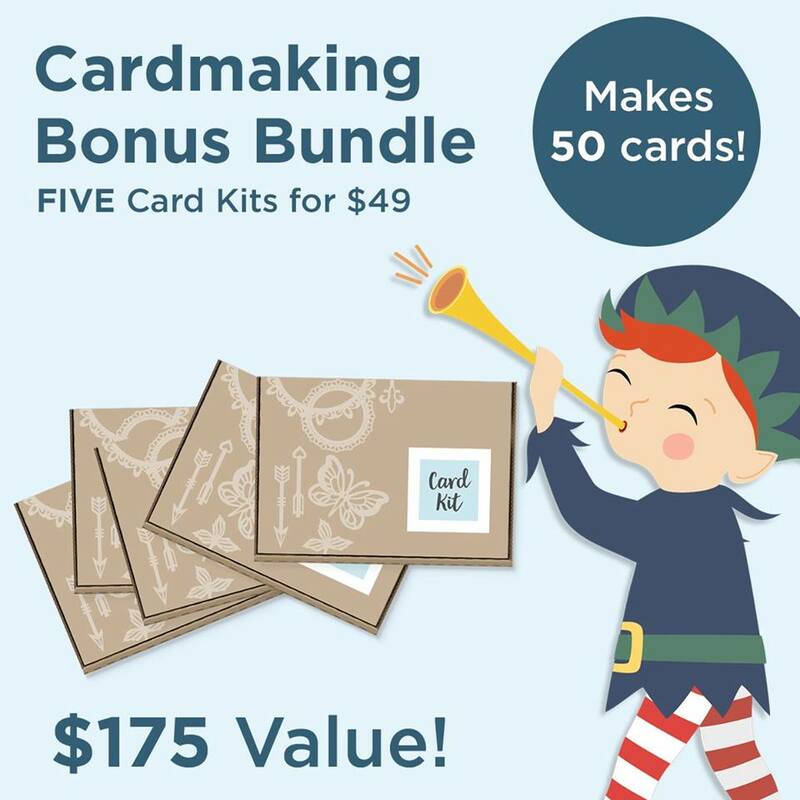 There are some crazy deals to be had, be sure to check it out HERE. 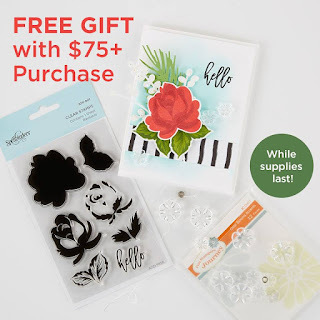 Plus a free gift with every $75 purchase while supplies last! 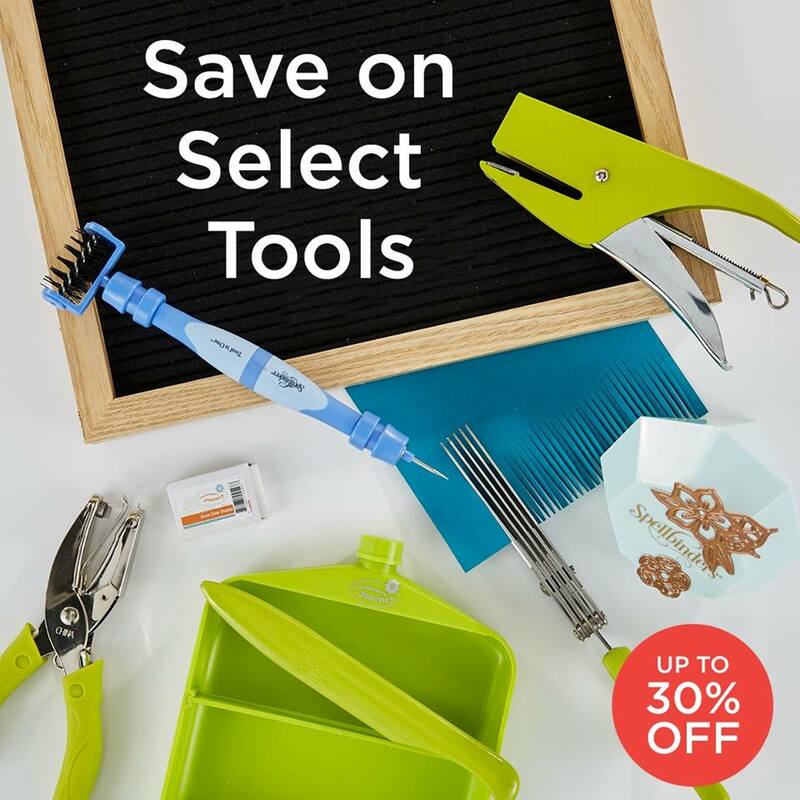 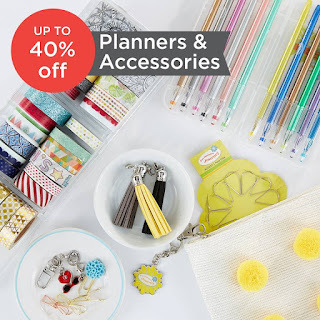 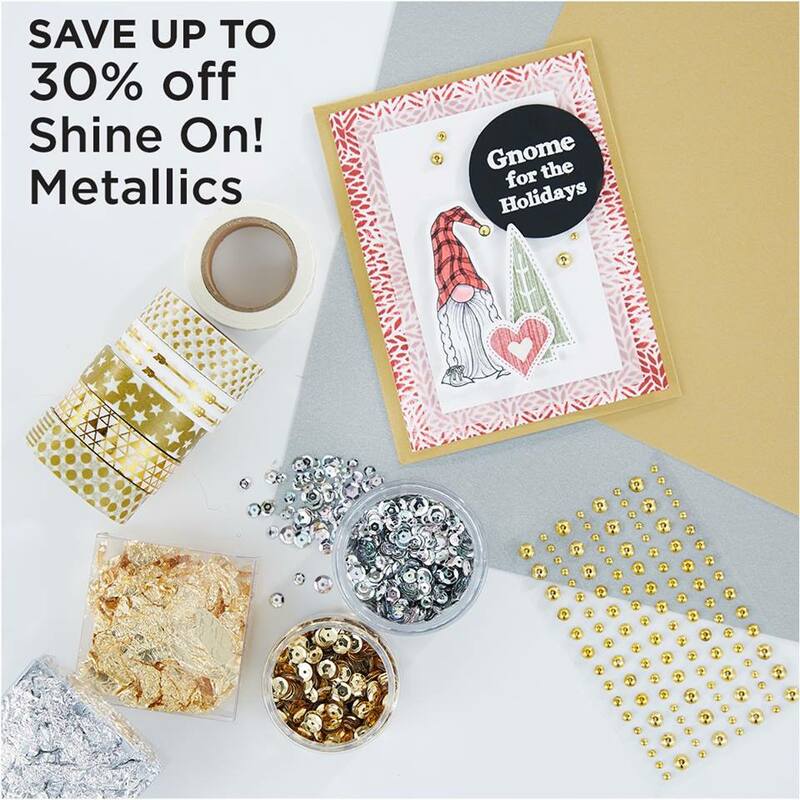 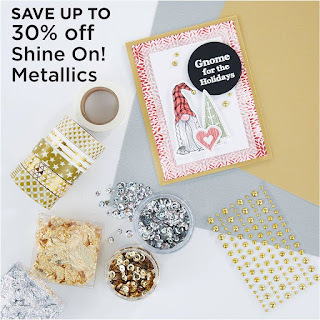 Up to 50% off select dies, stamps and more.